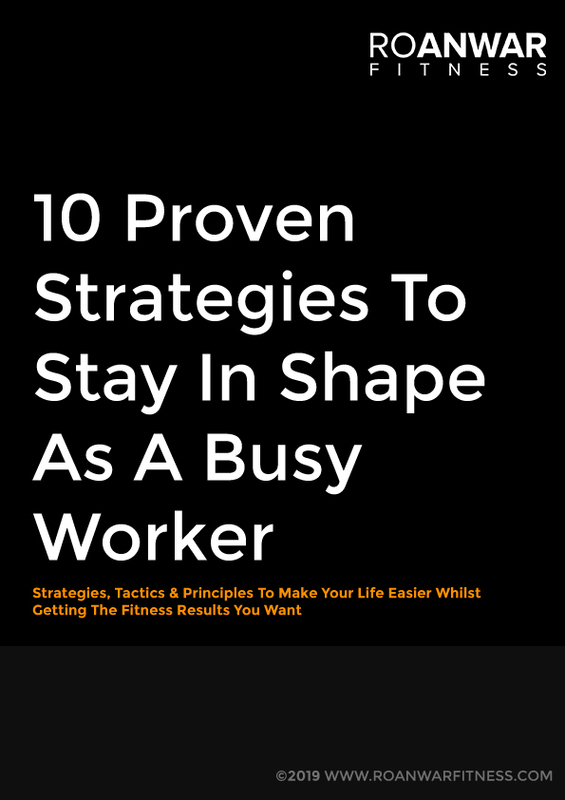 How To Stay In Shape As A Busy Worker Guide! Strategies, Tactics & Principles To Make Your Life Easier Whilst Getting The Fitness Results You Want! 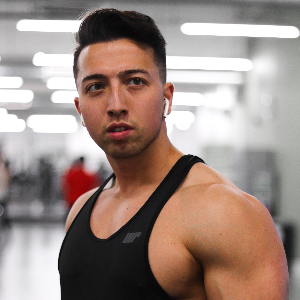 Hi, my name is Oliver (known as Ro) and I am a leading online personal trainer that has coached hundreds of busy co-founders, professionals and entrepreneurs to stay healthy and fit alongside their busy lifestyle. I have helped them build muscle, lose fat and improve their confidence through sustainable fitness results. You will receive a download link to your email shortly with the free e-book. Check your junk folder if it doesn't arrive in your regular inbox.